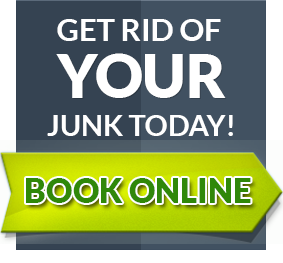 Canada Junk Removal specializes in waste management for concerts, festivals or any specialty event. Our experienced team will assist you in every step planning for your event. Our Event Specialist can provide the following services to make your event a success! Meet with event organizer prior to the event to help with site maps, time lines and product placement. Provide recommendations for products and clean-up staff required for the event based on the expected number of attendee’s. Provide on-site management prior, during and for the final-clean up to event.